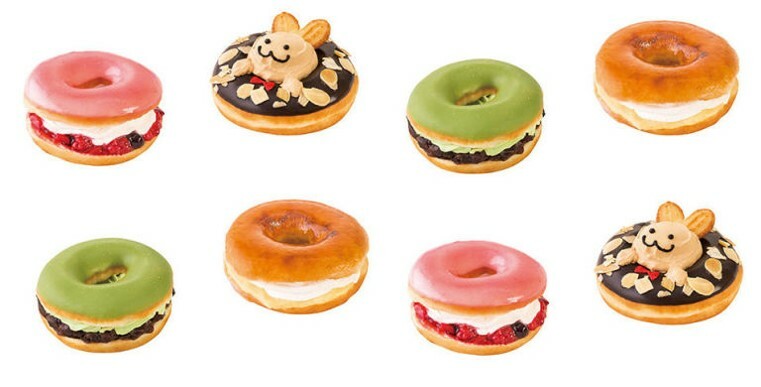 Krispy Kreme has launched four new "premium" flavors just in time for spring, but just like the REESE'S Peanut Butter Doughnut that Australia got to enjoy last summer, they're only being sold in Japan. 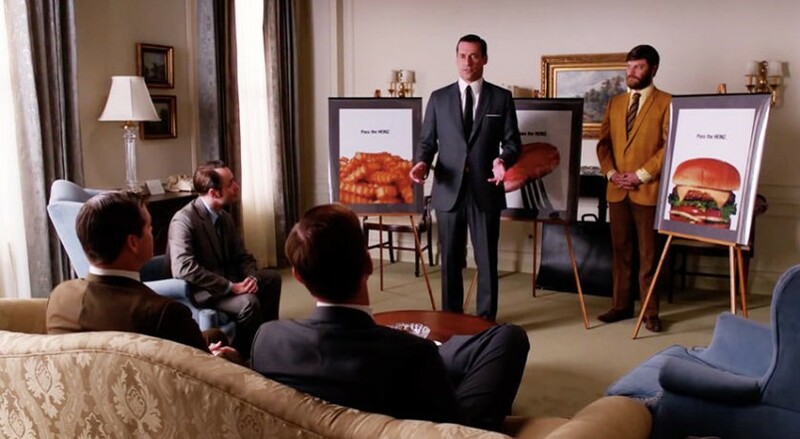 In "Mad Men" world, Don Draper pitched a daring ad campaign for Heinz, with the tagline, ‘Pass the Heinz.’ Half a century later, the brand is bringing Draper’s idea to life. An estimated 185 million viewers tuned into March Madness, making it one of the largest home-viewing experiences in all of U.S. sports. 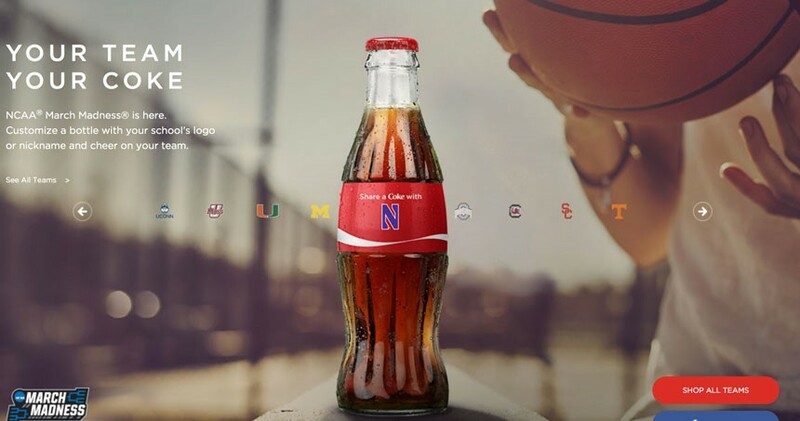 Coca-Cola is offering custom Coke bottles in the Share-a-Coke theme, just for you. Cheerios’ busy bee is missing from its campaign to call attention to the rapid decrease in the bee population worldwide. #BringBackTheBees and the cereal brand call for people to plant 100 million wildflower seeds and support a pollinator conversation on the campaign landing page. "When you think about the deepening consumer connections, it's about being engaging and top of mind, critically important in this highly impulsive and responsive category," Michele Buck, the new CEO of HERSHEY, told analysts in March. "We turned what could have been a negative [REESE'S Christmas tree fail] into an amazing opportunity to delight our customers." 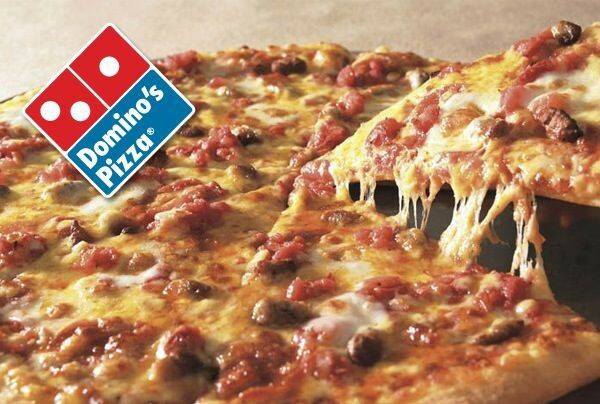 You know it’s March Madness and you’re Domino’s when you sell more than 2 million pizzas during the 2016 NCAA Men’s Basketball semifinals and championship game night combined. This year, America’s number two pizza brand aims to drive more digital orders.